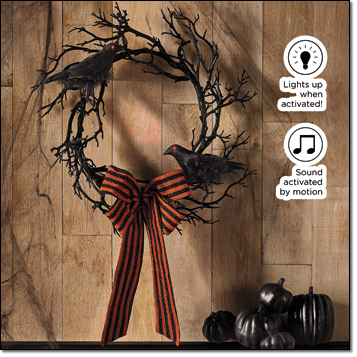 Trick or treaters are expecting some big scares and No Halloween House (haunted or otherwise) should be with this AVON Exclusive Halloween Spooky Wreath. The crows eyes light up in red and the sound of a witch’s cackle activates with motion. The perfect wreath for Your Haunted Door at just $29.99. Dressing up for Trick or Treat is not just for the young but also the young at heart!! 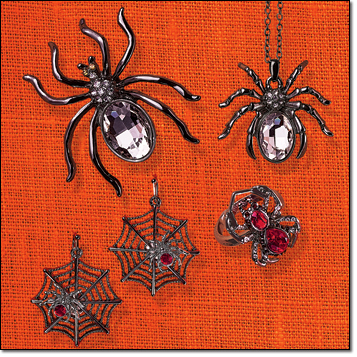 Avon makes it easy to be a part of the season with these Halloween Spider Jewelry Pieces. Don’t forget to add the jewelry touches that make your ensemble complete. 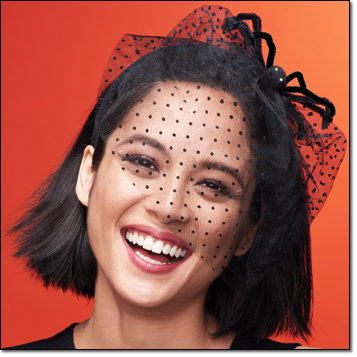 The sparkling Spider Collection is the perfect set to accompany your Spider Headband. They have faux stones set in gunmetal. The necklace is 16-1/2″ L with 3-1/2″ extender and a spider pendant that is 1″ diameter. 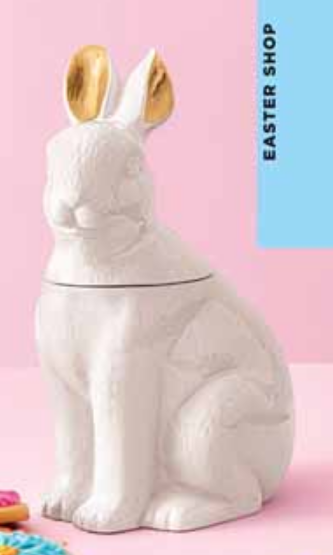 Just $7.99. Pin – approximately 2″ L for $7.99. Earrings are pierced drops 1″ L – $5.99 and Ring sizes 6, 8, or 10 for $7.99. 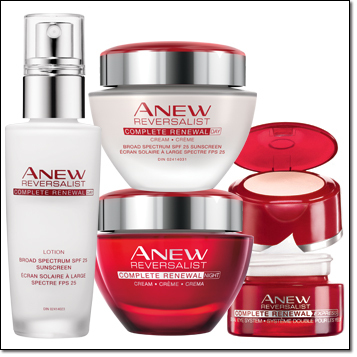 Hydra Fusion is the latest collection from Anew! This revolutionary combo is filled with power-packed ingredients that infuse your skin with instant*, deep and lasting hydration+defend it from environmental stressors. Hyaluronic Acid is a super hydrator that is naturally found in your skin and you lose over time. It will hold more than 1,000 times its weight in water so skin looks smooth, refreshed and vibrant. Raspberry Antioxidant – Raspberry Antioxidant is a potent ingredient that helps your defend your skin from environmental stressor and will help to keep it looking healthy and glowing. CLICK HERE TO GET YOUR YOURS NOW!! 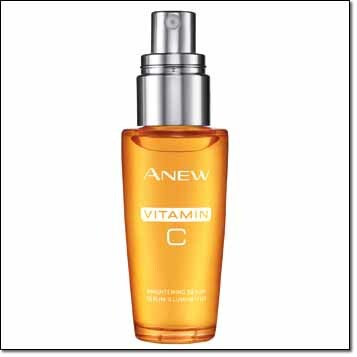 Anew Vitamin C Brightening Serum has an exclusive patented technology that keeps the Vitamin C pure and potent. 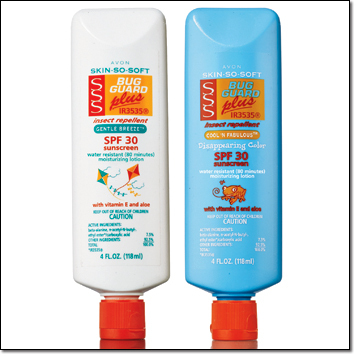 Use AM and PM, after cleansing, before moisturizing. IN 2 WEEKS: skin looks brighter, smoother, clearer and more even toned. 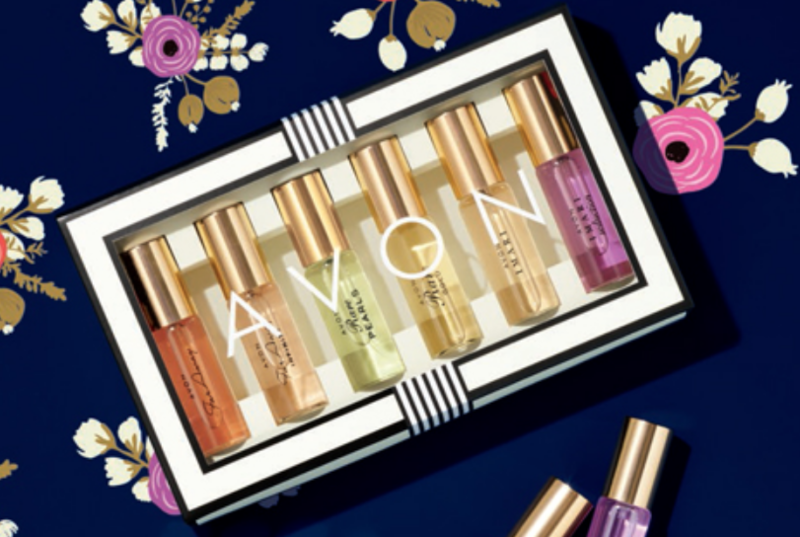 Now get this great product FREE (a $30 Value) with any two Anew purchases in the book from pages 4-7 or any 2 Anew purchases, pages 8-11. 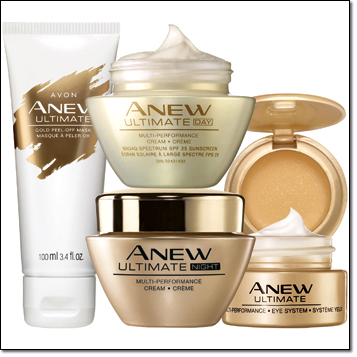 ANEW ULTIMATE – Visibly diminishes MULTIPLE SIGNS OF AGING. Anew Ultimate – Gold Peel-Off Mask with vitamin B3 and botanical extracts to help skin look smoother, brighter and more luminous. $38. Anew Ultimate Multi-Performance Day Cream Broad Spectrum SPF 25 $38. Anew Ultimate Multi-Performance Night Cream $38. Anew Ultimate Multi-Performance Eye System Cream $36. 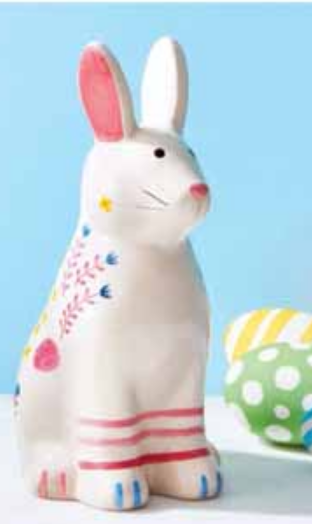 Mix or Match, any 2 for $42.00 PLUS FREE SERUM, TOTAL SAVINGS UP TO $64. Anew Platinum Eye & Lip Cream (dual applicator) $36. 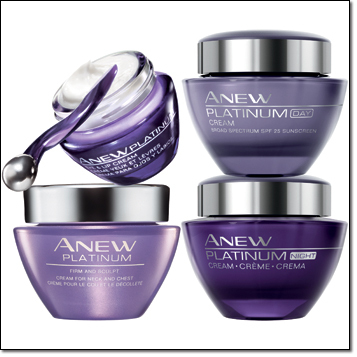 Anew Platinum Firm and Sculpt Cream for Neck and Chest – Formulated to treat the skin on neck and décolletage. Use PM after cleansing $38.00 Anew Platinum Day Cream Broad Spectrum SPF 25 – Redefines the look of facial contours. Anew Platinum Night Cream – Visibly lifts sagging jawline. $38. ANEW REVERSALIST – Look virtually LINE- FREE IN ONE WEEK. Anew Reversalist Complete Day Lotion Broad Spectrum SPF 25 – 91% of women agreed fine lines and wrinkles look reduced in one week. $32. Anew Reversalist Complete Renewal Day Cream Broad Spectrum SPF 25 $32. Anew Reversalist Complete Renewal Night Cream $32. Anew Reversalist Complete Renewal Express Dual Eye System $30. 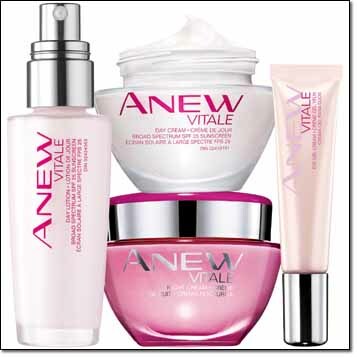 ANEW VITALE – Skin looks PORELESS IN ONLY ONE WEEK. Anew Vitale Day Lotion Broad Spectrum SPF 25 $25. Anew Vitale Day Cream Broad Spectrum SPF 25 $28. Anew Vitale Night Cream – Overnight, your skin looks like you had 8 hours of sleep 28. Anew Vitale Eye Gel Cream $26. 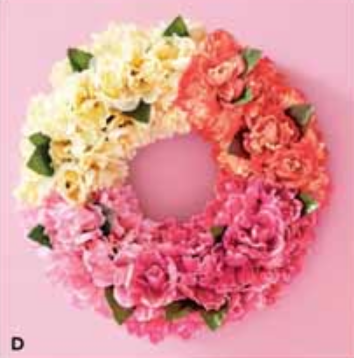 Aloha is used as a greeting in Hawaii and we are ready to greet summer with these great fashions from Avon. 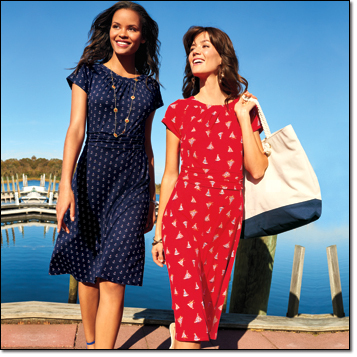 From dresses to pants to shoes, bags, and more Avon will make your summer wardrobe POP with color. From a casual sight-seeing stroll along the waterfront to dining at your favorite little restaurant these Lucy Dresses are sure to be a hit. Both are printed knit pullover with A-Line silhouette. A scoop neckline and ruched waistband complete that polished look. Made of rayon/spandex. Machine wash, dry flat. Imported. Center back length: 38-1/2″ on medium; 39-1/2″ on 1X. 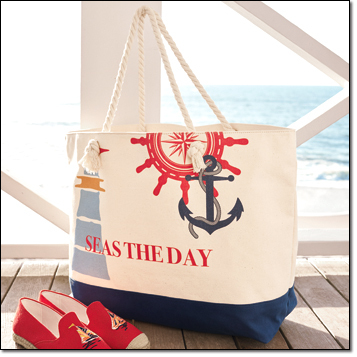 The blue is decorated with tiny anchors and the red with sailboats. Available in sizes from Small (4-6) to 3X (26W-28W). $24.99 Each. Finish off that perfect look with the perfect footwear for the day and evening. 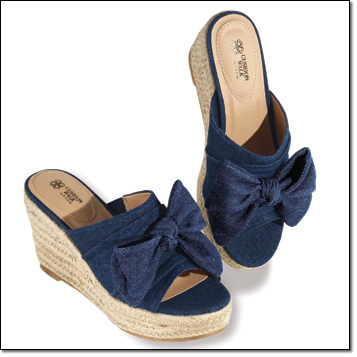 The DENIM ESPADRILLE SLIDE will see you through the strolls and shopping with comfort and ease. 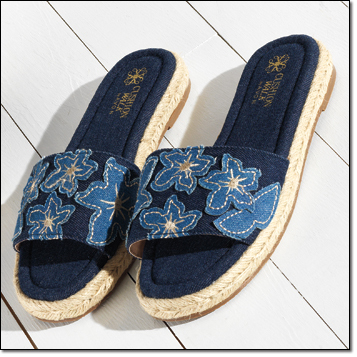 Denim upper with embroidered floral detail. Jute-wrapped platform slide. 1″ High. Cushion Walk foot bed. 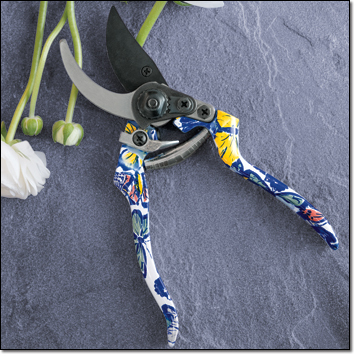 Imported JUST $24.99. 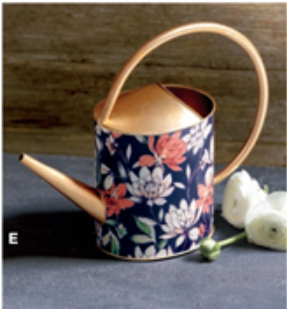 Blue notes from Avon Living will add a touch of elegance to your home and garden. 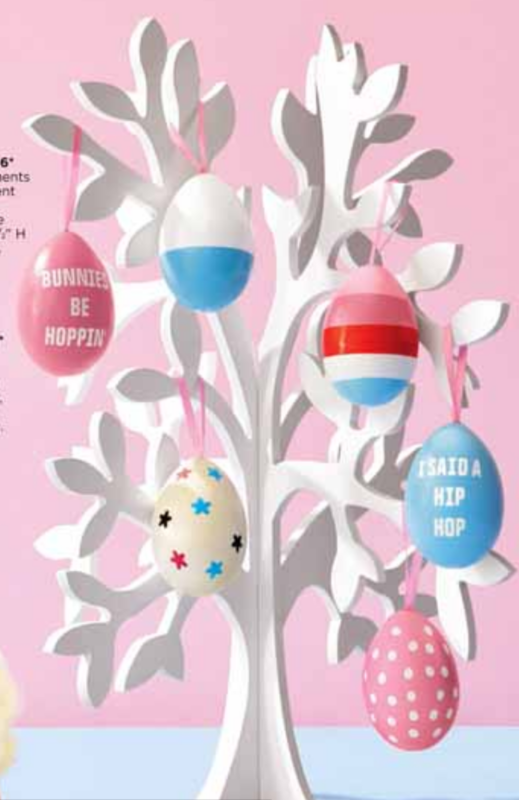 Summer is the time for family fun and entertaining and Avon Living has all the tools to make the season right. 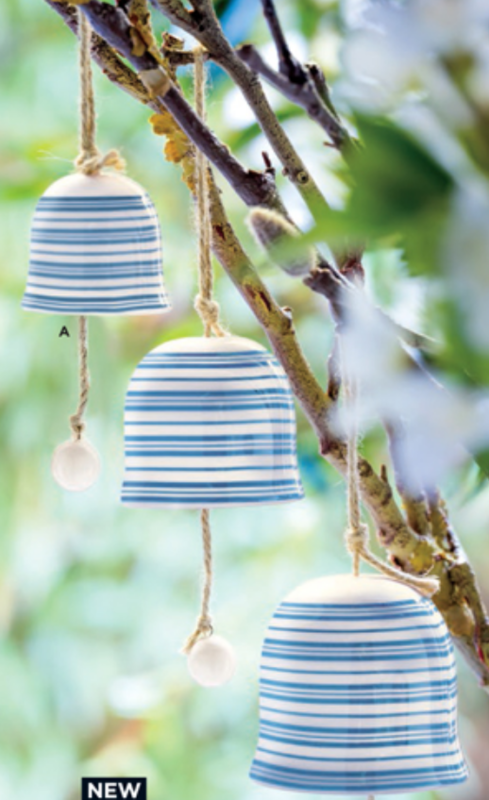 Tones of blue will set the stage for a home and garden delight. 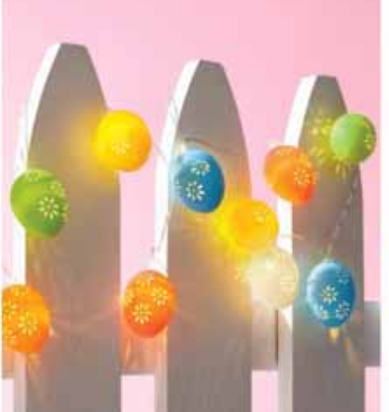 Be sure to check out all the great new summer items in the newest Avon brochure. CLICK HERE TO SHOP FOR YOUR SHIRTS NOW!!! 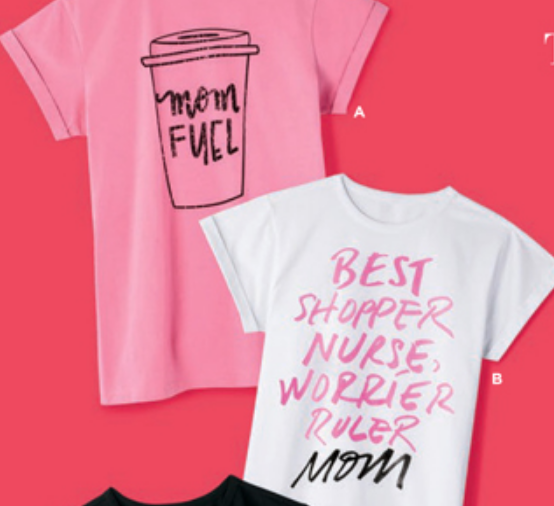 Boss comes in many forms but no one will argue that Mom’s Rule and Mother’s Day is fast approaching so be sure to let her know how much she is appreciated. 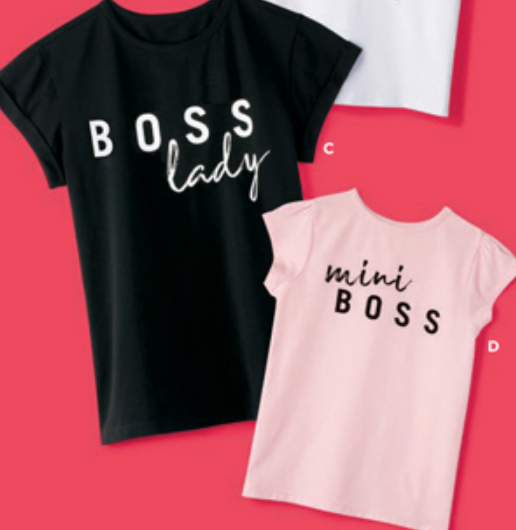 These tees are guaranteed to be a hit with your “Lady” and your “Mini”. These pullover printed graphic tees with rolled sleeve detail are sure to be a hit. Made of cotton/spandex. Machine wash and dry. Imported. Center back length (adult) 26″ on medium. 27-1/2 on Medium. 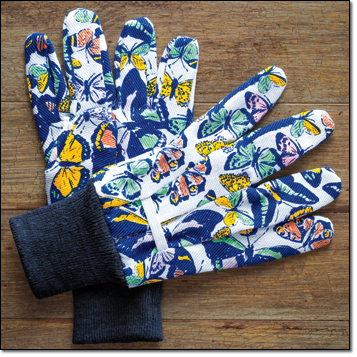 Available in sizes: Small – (4-6), Medium (8-10), Large (12-14), XL (16), 1X (18W-20W), 2X (22W-24-W), 3X (24W-26W) $14.99 each. 6-piece set of fragrances is sure to bring a smile this Mother’s Day. Each set includes: Far Away Eau de Parfum Travel Spray,Far Away Infinity Eau de Parfum Travel Spray, Rare Pearls Eau de Parfum Travel Spray, Rare Gold Eau de Parfum Travel Spray, Imari Eau de Toilette Travel Spray, Imari Seduction Eau de Toilette Travel Spray. 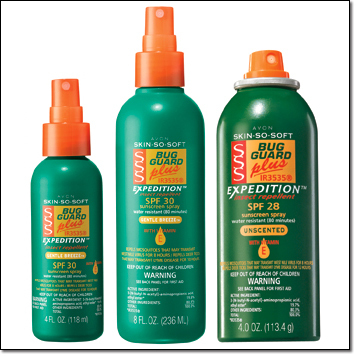 The Boxed Set is ONLY $30.00. a $65.00 VALUE. Want to pamper her every day, this Senses Collection is sure to help her feel very special on Mother’s Day and every day. 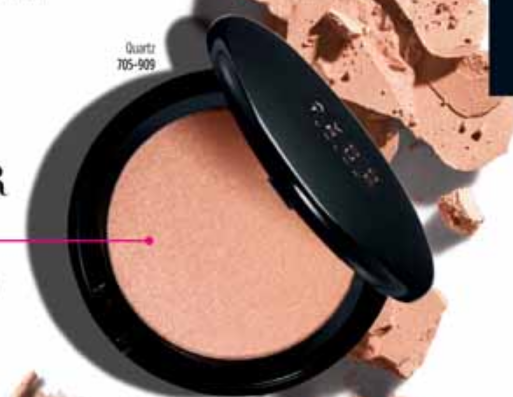 To finish off your new look Avon gives you 2 ways to glow. With their new Highlight & illuminate collection you can go for an allover sheen or a targeted pop to look absolutely awesome! Be sure to check out all the great current Brochures! 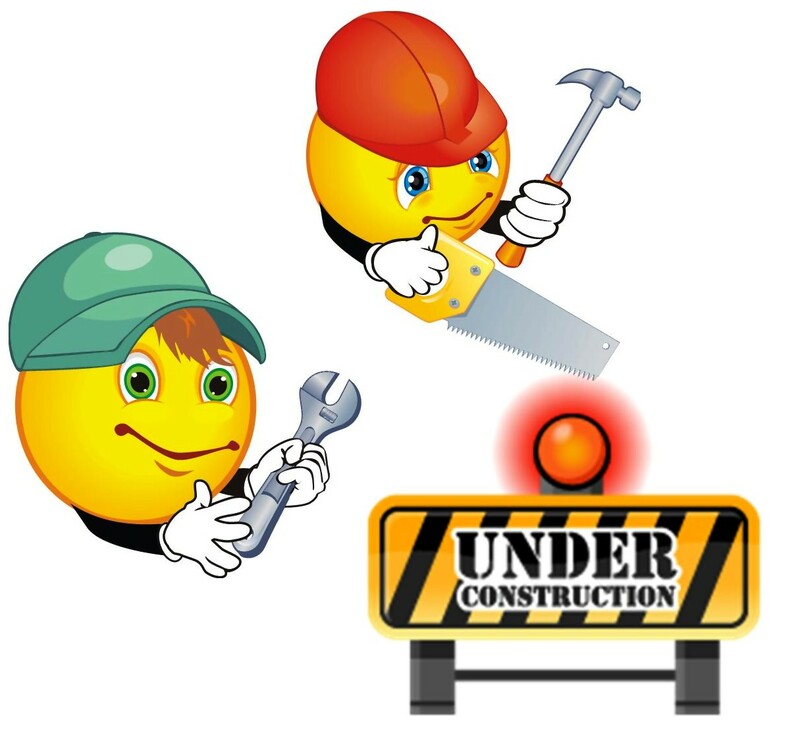 As we all continue to build our business, we occasionally reach a point where it seems that we not making any progress forward. So whether you are brand new, restarting your business or been with it a while, sometimes we need to rethink and possibly go back to a few basics. Build Your Contact List – Usually most people automatically think “I’ve already talked to everyone I know”. But if you start going through anyone and everyone you’ve ever met with a pen and paper in hand, you might be amazed! Of course family and friends are the first people we think about, but how about neighbors, cashiers, doctors, and the list can go on and on. Then grab your list and head for the door. Develop your Story – People like to relate to you both as a customer or a team member. 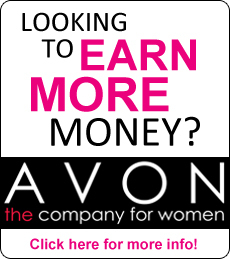 So you want to let them know just enough about Avon to make them want to know more. Let them know who you are. What you did before you started your business and what you do now. For example, stay-at-home mom, work full time with Avon on the side. 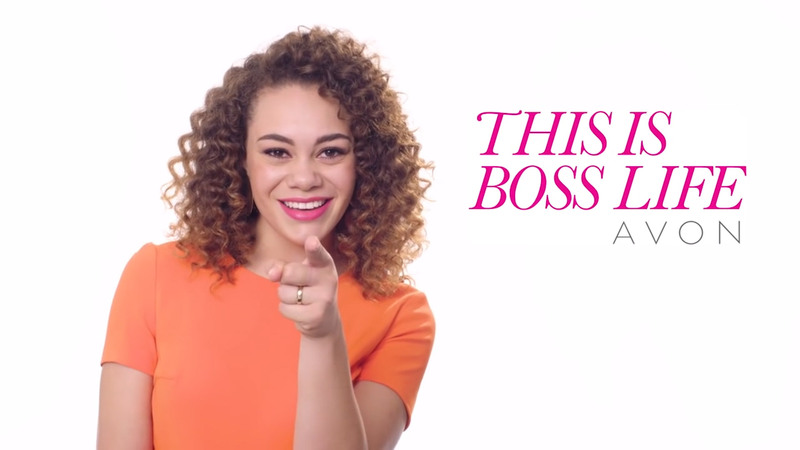 Why you decided to start your own Avon business. What impressed you about it? What does the company do for you? Maybe you have some favorite products you particularly like? Or maybe, there are parts of the business that you enjoy even more than others? But whether that’s too much or too little, you decide, set your goals and stick with it. Do this and you will be on your way to the business you dreamed about when you started.